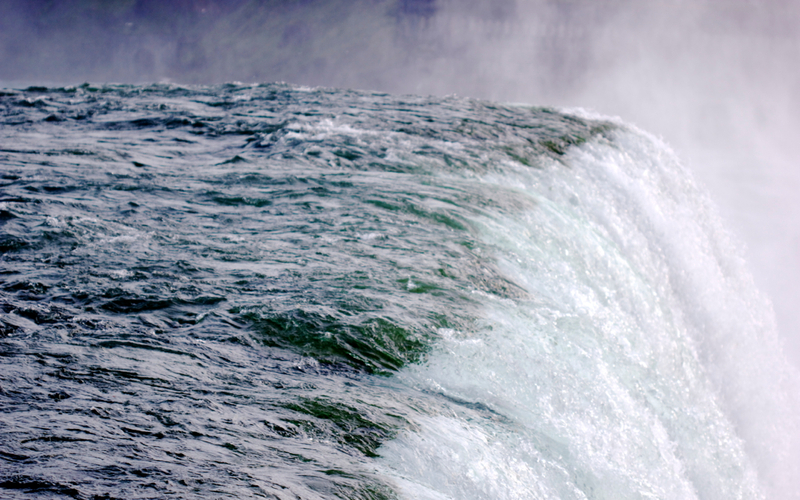 The water from Niagra Falls flows with such hard circles, it almost looks like clay before giving way to the raw power of the falls. Thanks! You were the one that first suggested the lens so you deserve a bit of the credit.